﻿ Scylla release 2.0.2. Learn more about the recent fixes and what has changed. 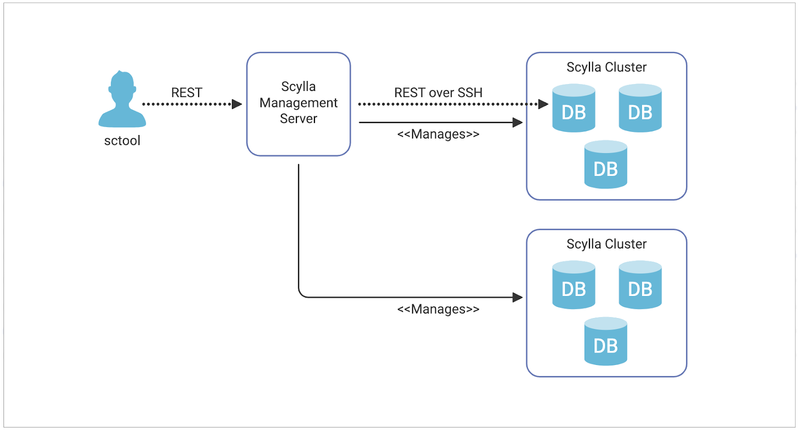 The Scylla team is pleased to announce the release of Scylla 2.0.2, a bugfix release of the Scylla 2.0 stable branch. Release 2.0.2, like all past and future 2.x.y releases, is backward compatible and supports rolling upgrades. If you are upgrading from 1.7.x, make sure to read the Scylla 2.0 release notes first. In particular, you can upgrade to Scylla 2.0 from Scylla 1.7.4 or later, and support for older driver versions has been discontinued (see release notes).